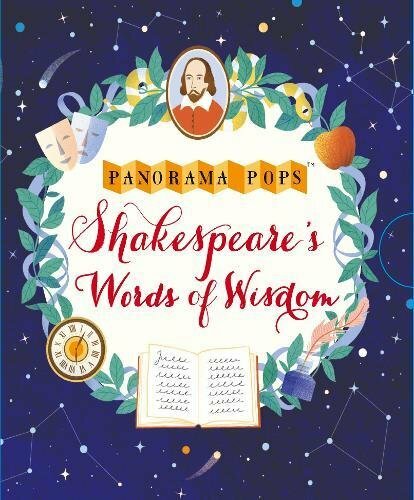 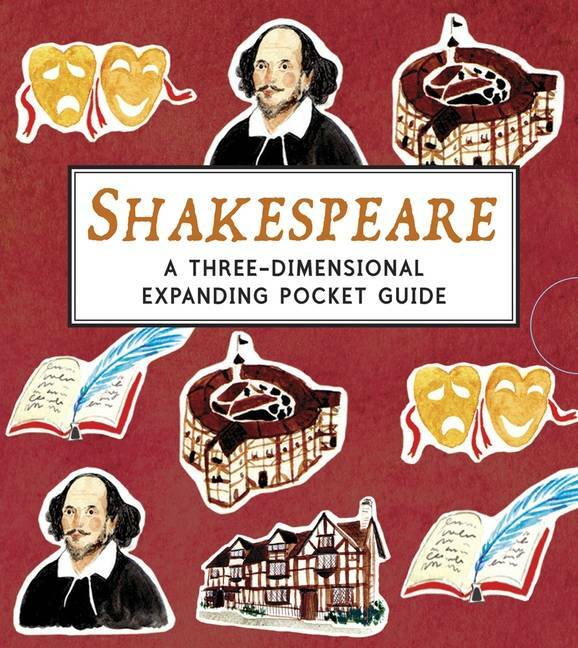 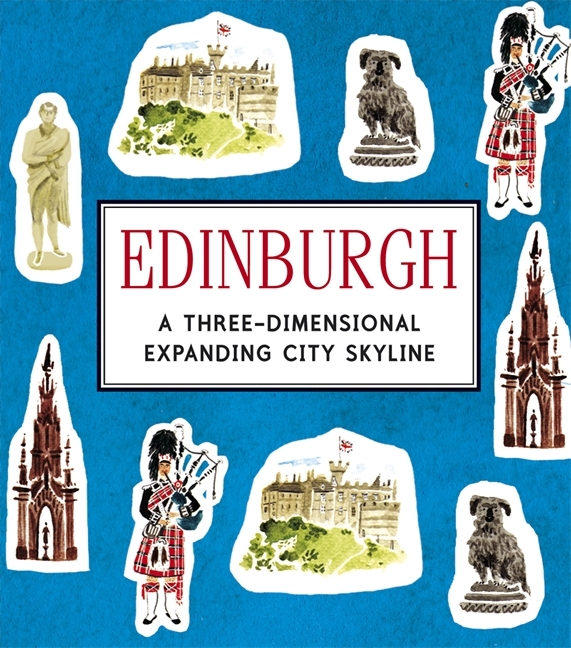 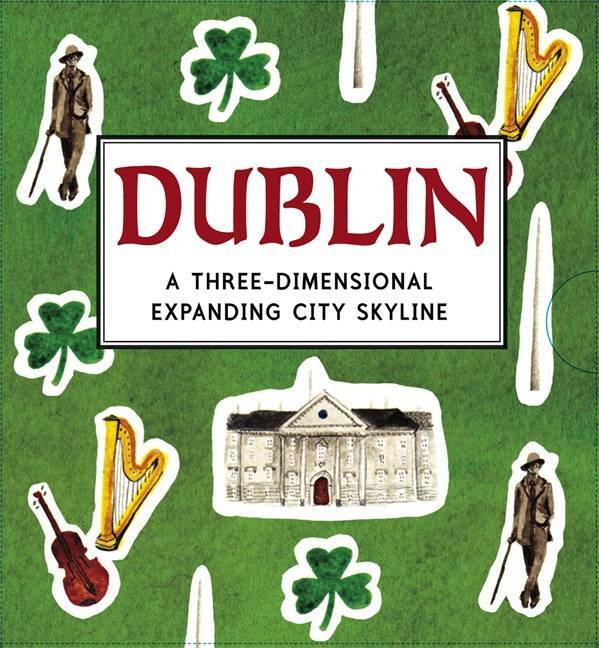 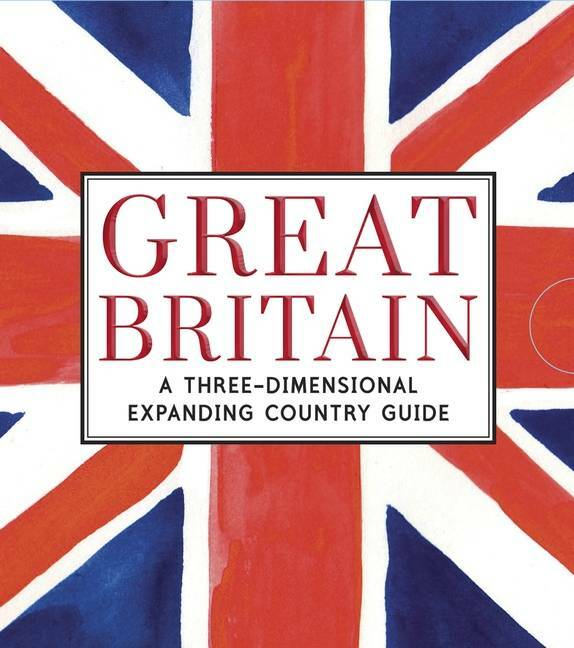 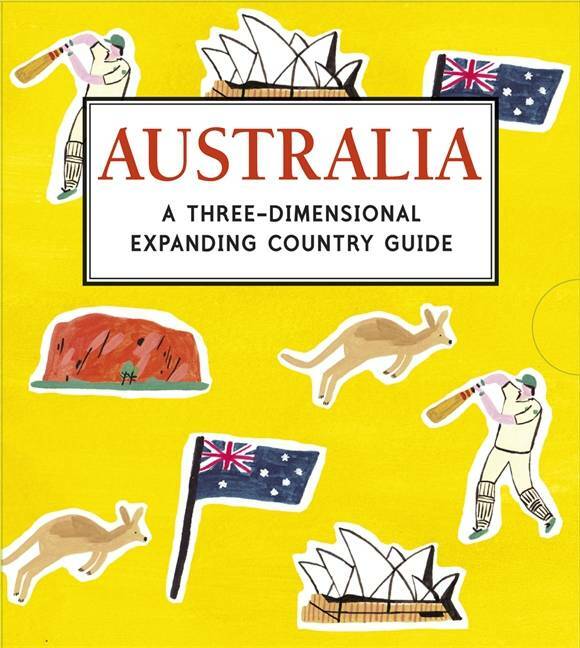 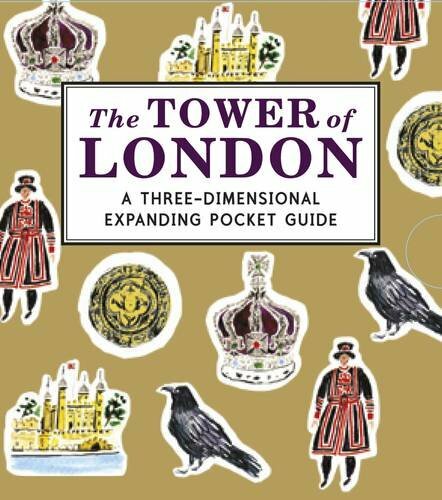 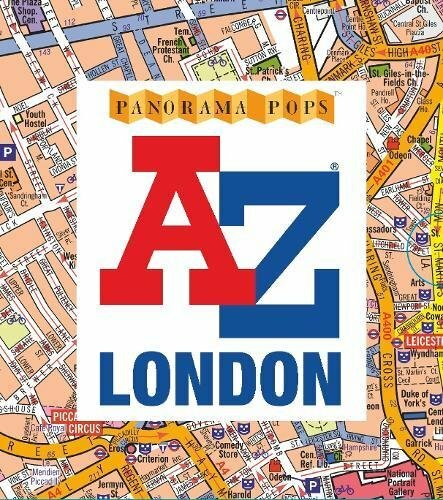 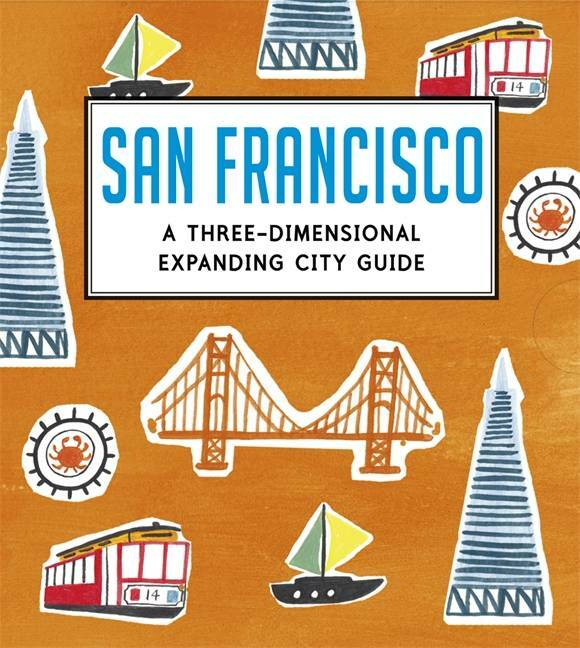 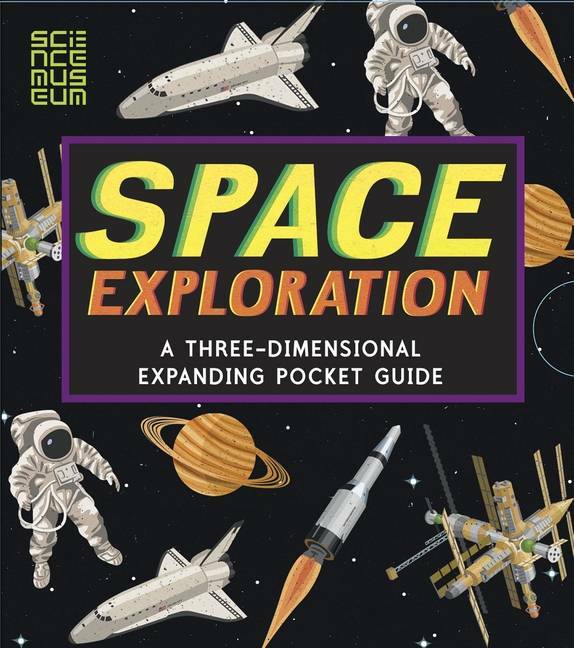 Prepare for take-off with this exciting three-dimensional pocket guide. 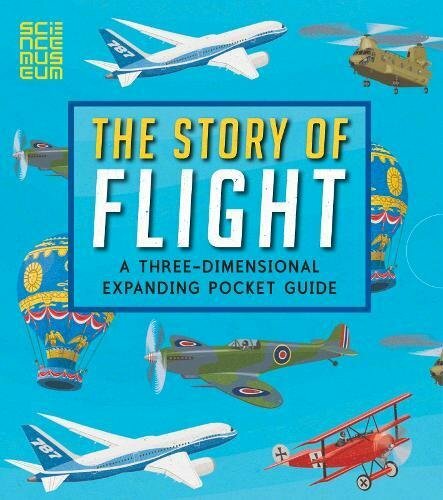 Bring the history of flight and aviation to life with this fact-filled three-dimensional expanding guide, created in partnership with the Science Museum. 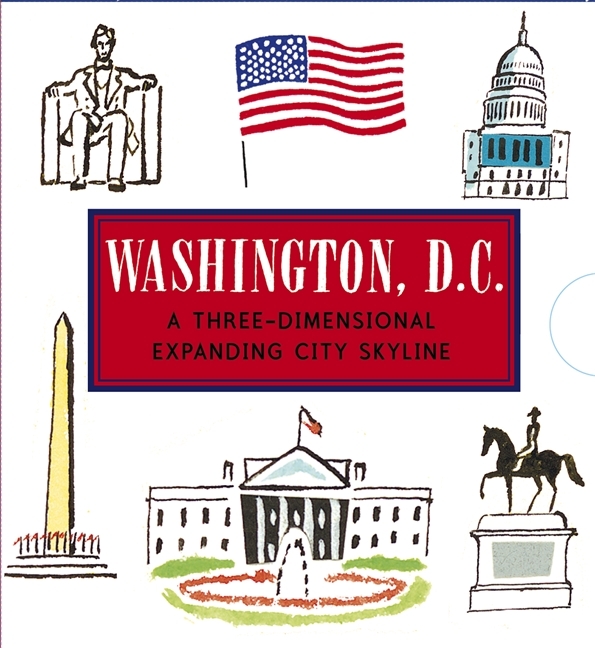 Starting with the earliest hot air balloons and gliders, the guide covers the 12 key moments in the story of flight, including early planes like the Wright Flyer, airships, World War I and World War II aircraft, civil aviation, mass passenger transport, modern war planes, modern passenger planes and small private aircraft. 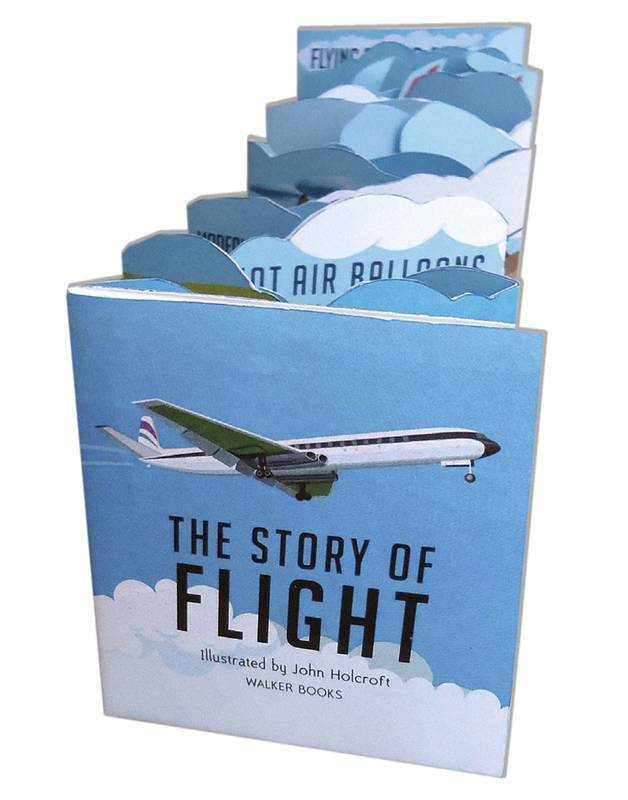 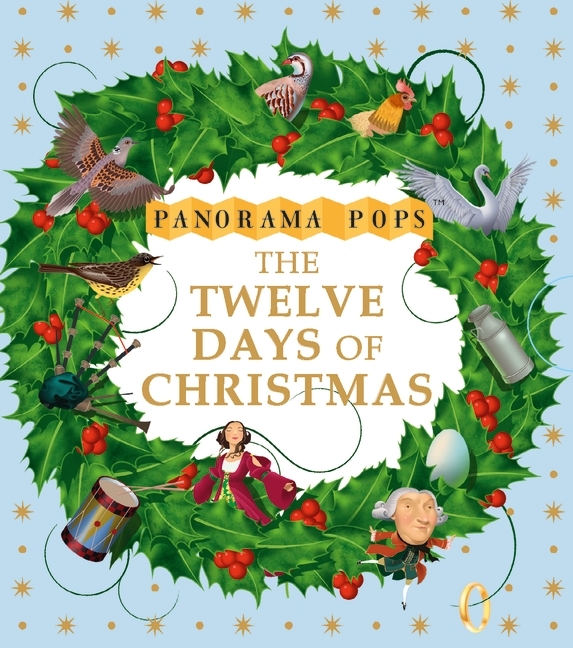 Presented in a slipcase and with a glossary and a section on record breaking flights, this is the perfect gift for any budding pilot or inventor.